Recently devastated by a 7.8 earthquake, Ecuador is dealing with the worst disaster the country has seen in decades. 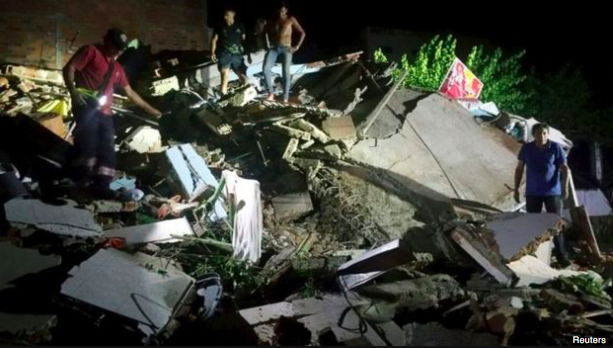 According to Ecuador’s Risk Management Office, over 500 people have been killed, 155 people remain missing, and 7,015 injured. It also announced that almost 25,000 people remain in shelters. These numbers will no doubt rise as search and rescue teams are able to gain further access into some of the hardest hit areas cut off by road closures and landslides. Thousands of people have been left homeless, making them vulnerable to dirty drinking water and disease. 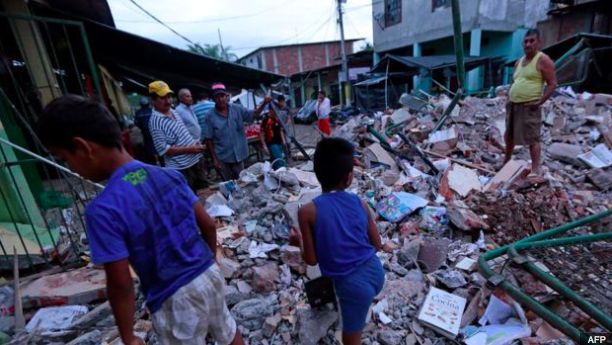 In response to this catastrophe I am taking this opportunity to formally announce that we are launching an Ecuador Earthquake Relief Initiative in which we will be collecting much needed items to ship to the most affected areas. 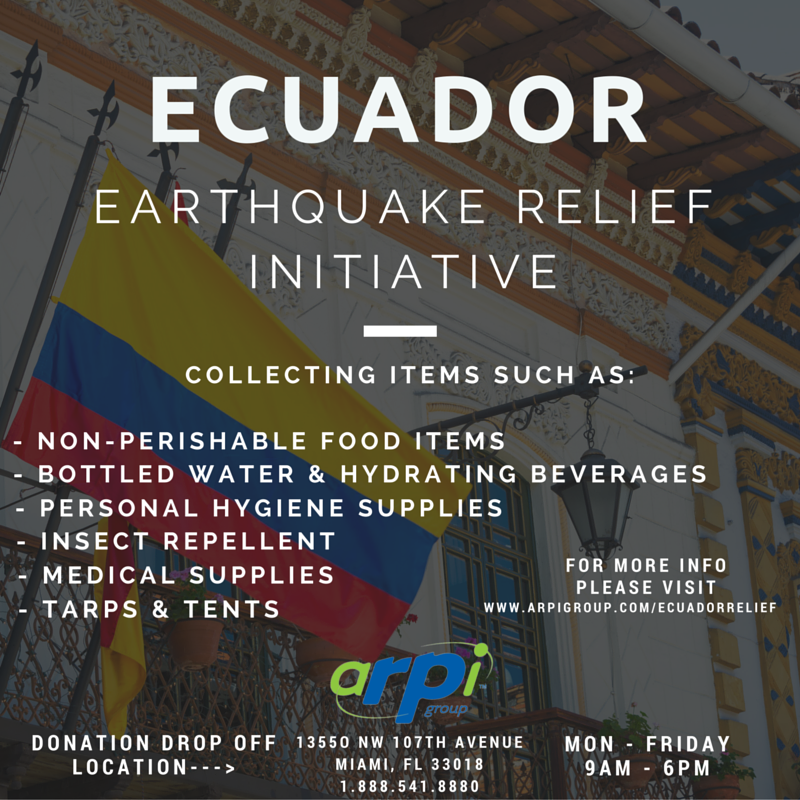 In conjunction with the Ecuadorian Consulate, we encourage everyone to assist in the cause. 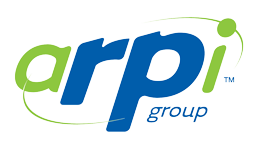 Items needed include non-perishable food items, bottled water/hydrating beverages, personal hygiene supplies, insect repellent, medical supplies, tarps & tents.